POP! 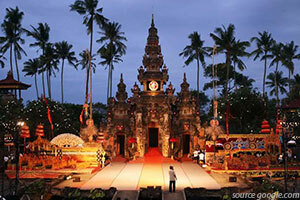 Hotel Kuta Beach Legian is located within walking distance of the famous Kuta Beach. Nestled within one of the most popular tourist areas, this affordable hotel in Bali is surrounded by busy shops, lively bars and bustling dance clubs of Legian street. 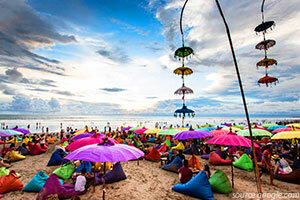 It’s also just 1km from Seminyak – another popular area in Bali. This trendy and low cost hotel in Kuta Bali has a 223 modern rooms and swimming pool. With cosy accommodations and a range of hotel facilities, POP! 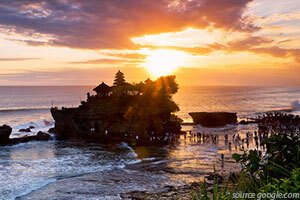 Provides great value for budget travellers or backpackers to stay and have a great holiday in Bali.